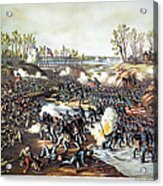 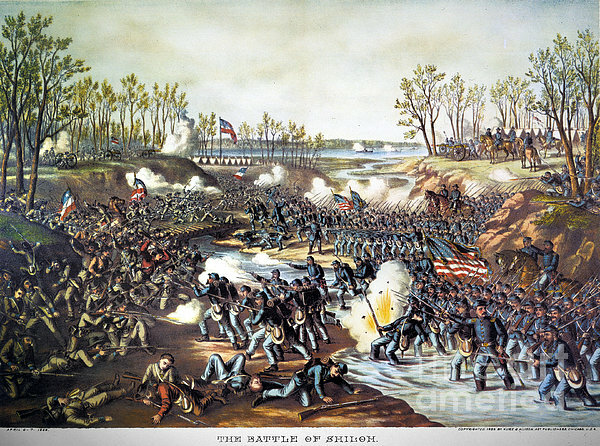 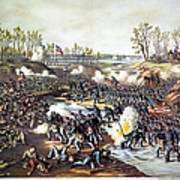 BATTLE OF SHILOH, 1862. 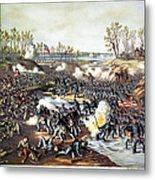 The Battle of Shiloh, Tennessee, 6-7 April 1862. Lithograph, 1886, by Kurz & Allison.